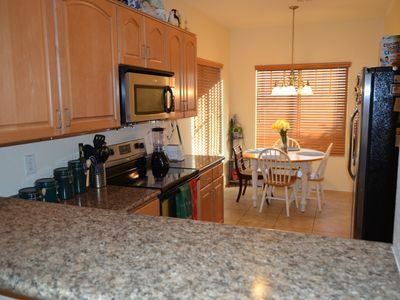 Beautiful Farmhouse Basement- IDEAL LOCATION! 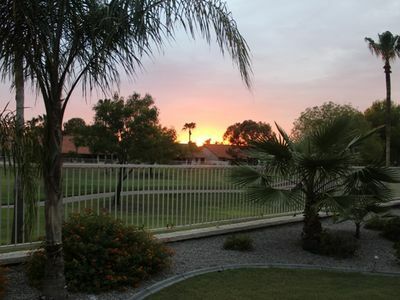 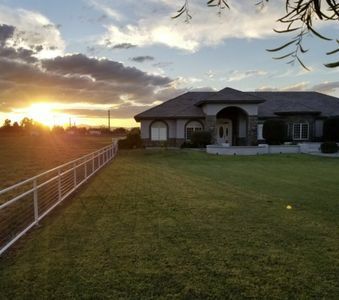 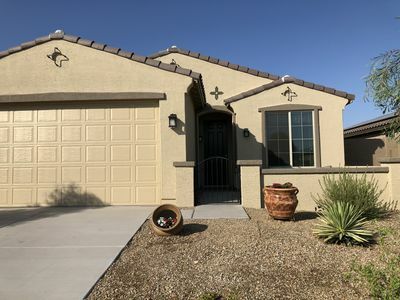 This beautiful farmhouse sits on a 5 acre farm and is a 2 minute bike ride to the Peoria Sports Complex. 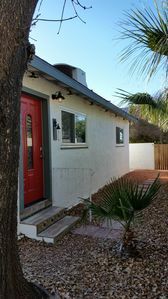 The basement has an outside entrance. 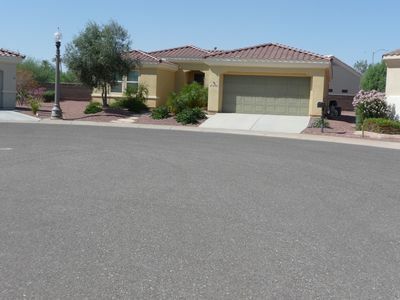 It is in the heart of Peoria with shops, restaurants, movies just minutes away. 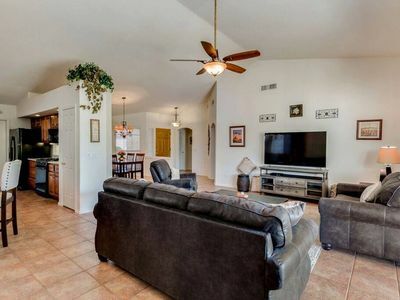 It contains 1 bedroom with a full size bed, 1 full bathroom, a kitchenette and a small living room/eating area. 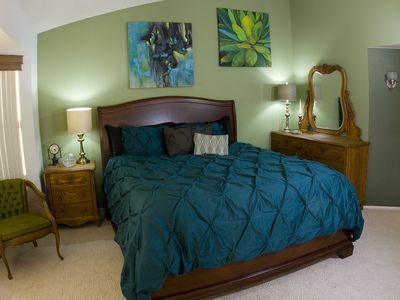 There is a TV in the bedroom as well as the living room area. 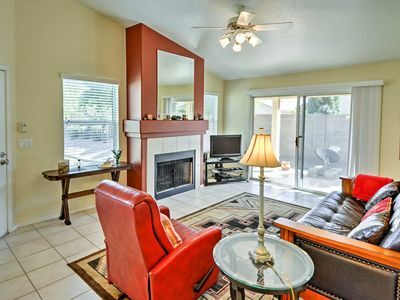 The living room is also equipped with 2 recliner sofas. 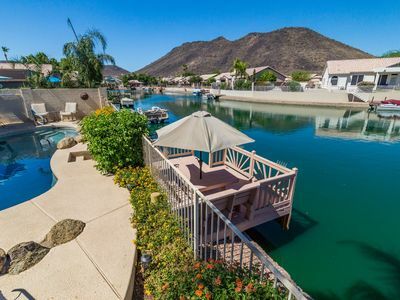 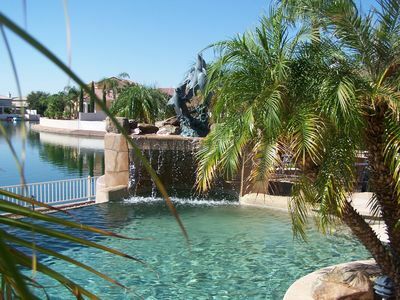 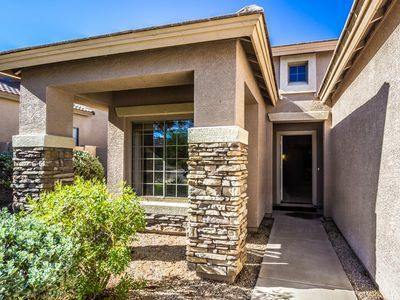 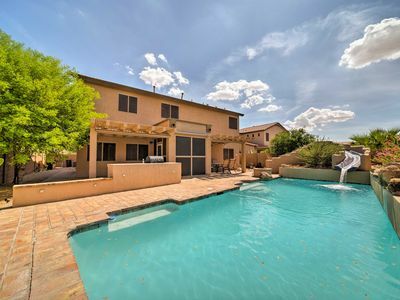 Cave Creek House w/ Private Pool & Putting Green! 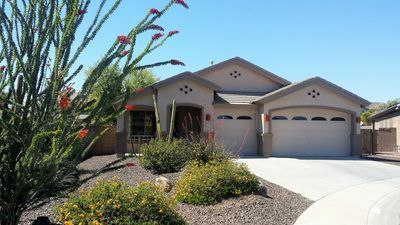 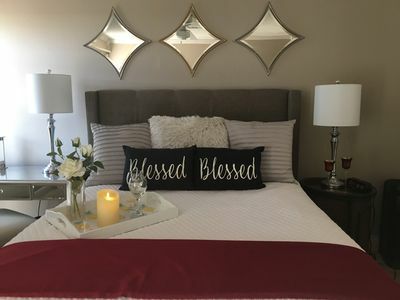 Entire house, fully furnished 3 bedroom 2 bath home in quiet neighborhood. 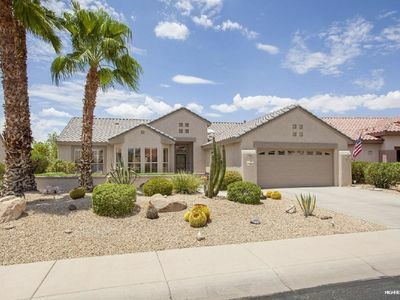 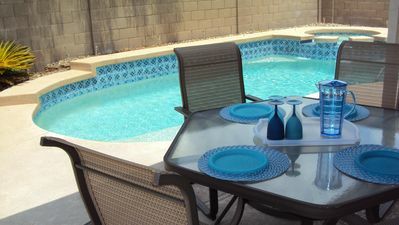 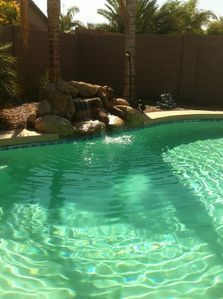 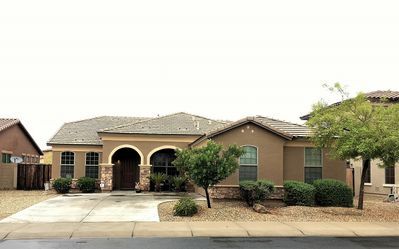 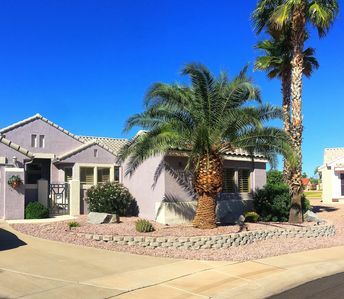 Goodyear Home w/Private Pool, Water Slide & Games!